There are many theories for this – often related to coffee’s effects on the adrenal glands, but also possibly dependent on the toxicity of the coffee being consumed. 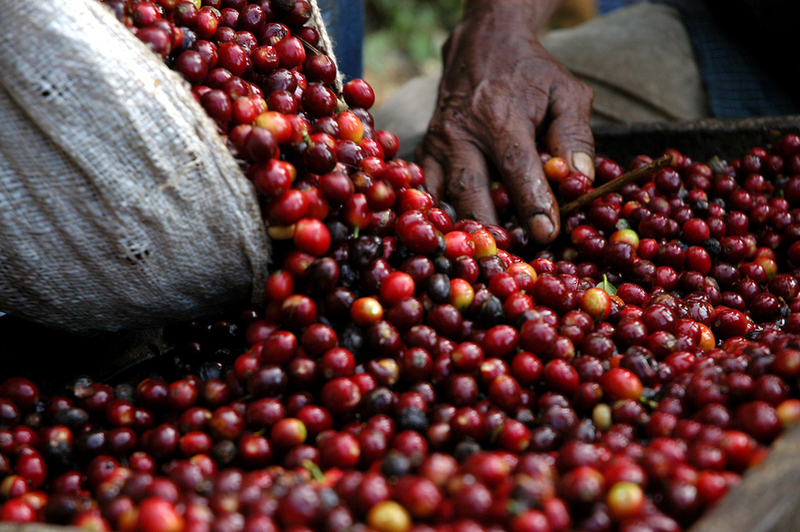 Conventionally-grown coffee is one of the most widely-sprayed crops in the world and, contrary to what conventional coffee suppliers may have you believe, these are not destroyed by the heating process. So, surely the answer then is to buy organic coffee? Unfortunately, organic coffee, not being covered in toxic, mould-resistant chemicals, has no defence against developing mycotoxins (moulds) during the drying process – resulting in a toxic mix of T2 toxins, ochratoxins, vomitotoxins and rubratoxins. 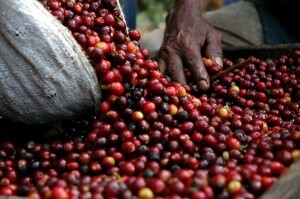 There are certain coffee suppliers that now promise to have processed an organic coffee bean in such a way that it is free of such mycotoxins as well as, of course, chemical pesticides. There are also ways of adding beneficial fats to your coffee such as grass-fed butter and coconut oil, that also reduce coffee jitters and anxiety, as they coat the myelin sheaths of the nervous system, vital for strong nerves (and therefore less anxiety). But there is something further you can do in order to build a strong stress defence shield, rather than break it down – as all stimulants are wont to do. If taking in any stimulants such as coffee or cacao, it is vitally important to also take an anti-stimulant at the same time. To fully understand why this is necessary, and the role anti-stimulants play in the body, we need to look at neurotransmitters and how healthy levels of these “push” the stress away from the body. This then makes it impossible for the body to succumb to that stress, which in turn leads to disease. 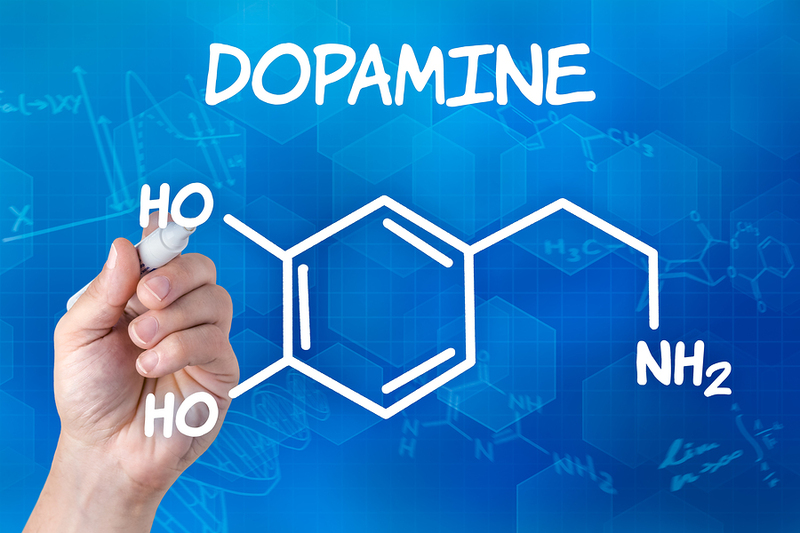 Healthy levels of serotonin, dopamine, noradrenaline/norepinephrine and adrenaline/epinephrine are needed in order to build such a stress defence mechanism. Stimulants deplete these levels, whilst anti-stimulants build them up, thereby eliminating the adrenal “hit” normally associated with coffee and cacao, as well as neutralising the acids in such substances. 1) Mucuna – this is a legume and is possibly the fastest-growing plant on earth – maybe the original inspiration for Jack and The Beanstalk?! It is an incredibly vital plant and contains every single neurotransmitter – but is especially rich in L-dopa, the precursor to dopamine. Dopamine gets worn down by overuse of stimulants such as coffee, cacao, alcohol and marijuana. Mucuna has a delicious toffee-like flavour when added to hot coffee or a warm cacao drink and is a very potent anti-stimulant. 2) Ho Sho Wu – or Fo-Ti – a Chinese tonic herb, is another anti-stimulant. Best added to coffee or cacao and blended well together, Ho Sho Wu is one of the most well-known longevity and youthfulness herbs and can increase sperm count, benefit the lower back and knees, stimulate the thymus gland and increase the production of superoxide dismutase – one of the body’s most potent antioxidant enzymes. 3) Reishi – wonderful reishi also has strong anti-stimulant qualities, possibly connected to its “Shen”-building properties, which bring calmness and tranquility to those who consume it regularly. 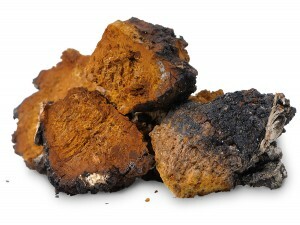 4) Chaga – can be added to any stimulant, but chaga goes particularly well with cacao. They complement each other perfectly and the “King of the Polypores” – Chaga, as well as being an incredibly potent superherb in its own right, will also act as a very powerful anti-stimulant as well. So… enjoy that cup of coffee or cacao smoothie by all means… but be sure to remember to add an anti-stimulant too!